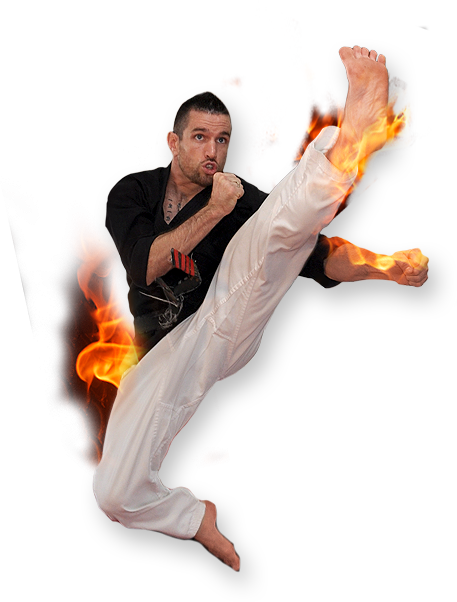 Amerikick offers Martial Arts and Fitness Classes for Men, Women and Children of all ages and ability levels. Amerikick’s unique curriculums are age specific and have been designed to meet the needs of the students. Amerikick’s classes are completely formatted and lesson planned to give the students the best possible training experience. Instructors are trained and certified to be motivating, inspiring and friendly, Amerikick prides itself on being fun, friendly and family oriented. Amerikick’s curriculum not only includes physical martial arts training, but also incorporate character development traits. Students must learn and demonstrate self discipline, kindness, chores, and school academics to graduate and promote to the different belt levels.